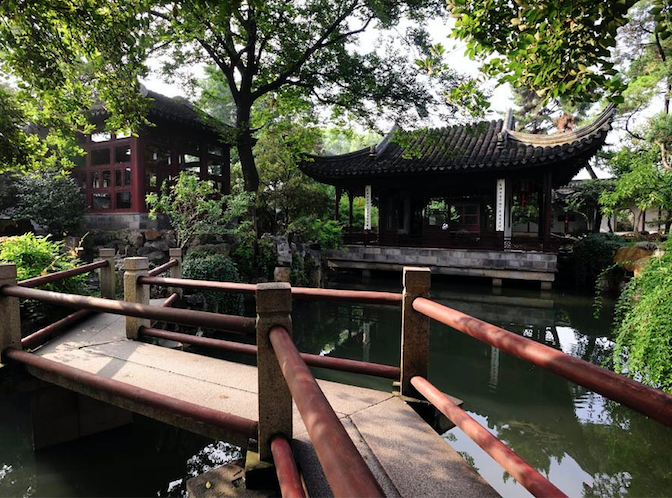 Visit: Forbidden City, Tian'An Men Square, Great Wall, Bird Nest, Water Cube,Terra Cotta Warriors,Goose Pagoda, Lotus Garden, Li Garden,Zisha Tea-Pot Center , West lake, Dragon Well Tea Plantation,City God Temple Plaza,Nanjing Road. 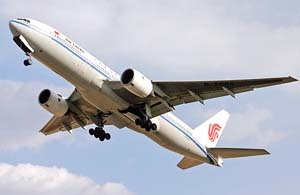 When arriving in Beijing, you will be greeted by our professional tour guide at the Beijing Capital Airport and then transferred to the hotel. The rest of the day will be free for your own leisure, and you can choose other scenic spots to visit at your own expenses.. 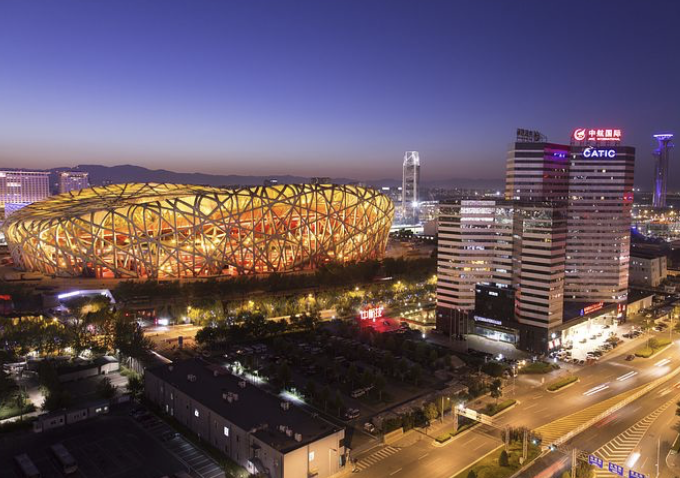 Optional Tour 02: Beijing duck dinner: US$35 per person. After breakfast, take a flight to city of Shanghai, China's most popular metropolis that has attracted the visitors from all over the world. 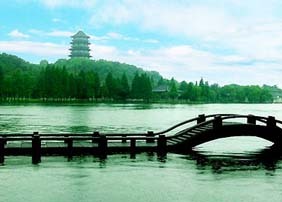 Then transferred to the city of Suzhou, often referred to as the "Venice of the East". 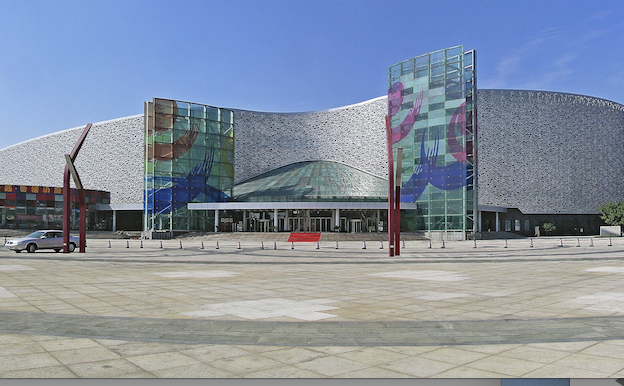 Upon arrival, visit the Suzhou’s Bird Nest, designed by Paul Andrew who also designed the Beijing’s Bird Nest. Dinner at your own expense. 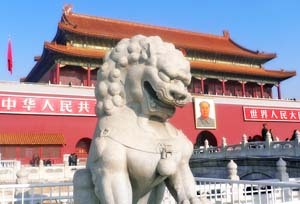 Optional Tour: Modern Shanghai Experience Tour: USD90Per person (Prepaid price: USD80PP) Enjoy a Shanghai Dim sum lunch. In the afternoon, firstly we will experience the Maglev Train in Shanghai, whose highest speed could be up to 431Km/Hour. 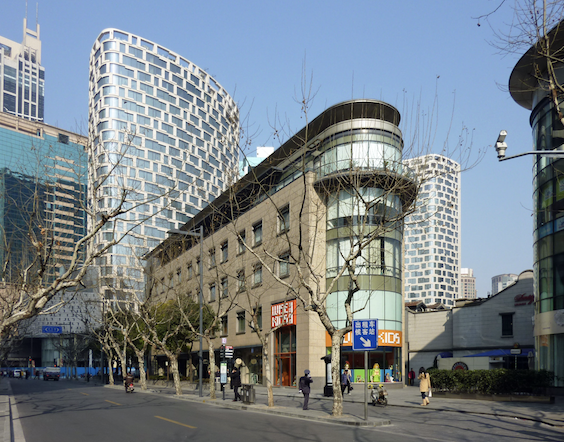 Afterwards, transfer to Pudong Developing Area and visit Jinmao Tower (inside visit to Observation Deck). 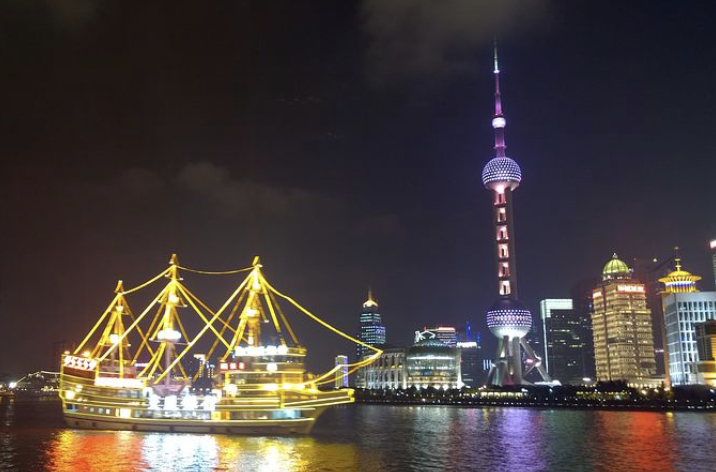 Lastly, enjoy a relaxing cruise on the Huangpu River. Transfer back to hotel, (including lunch). 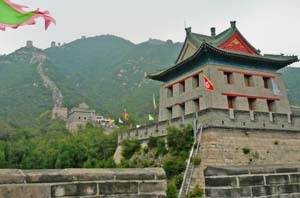 ※ Service charges for local guides and drivers:$10 per person perday.Total $110 per person to be collected upon arrival in Beijing. Here below we would like to have a brief notice about Handicrafts, Shopping & Cultural Insights during the journey. With travel to China, there are shopping/comfort stops on tour where you can learn & shop, take a rest, or just stretch your legs. This is a normal practice in China. This is helpful for the tour guides and they must make these stops, although they can be brief, and no purchase is necessary. 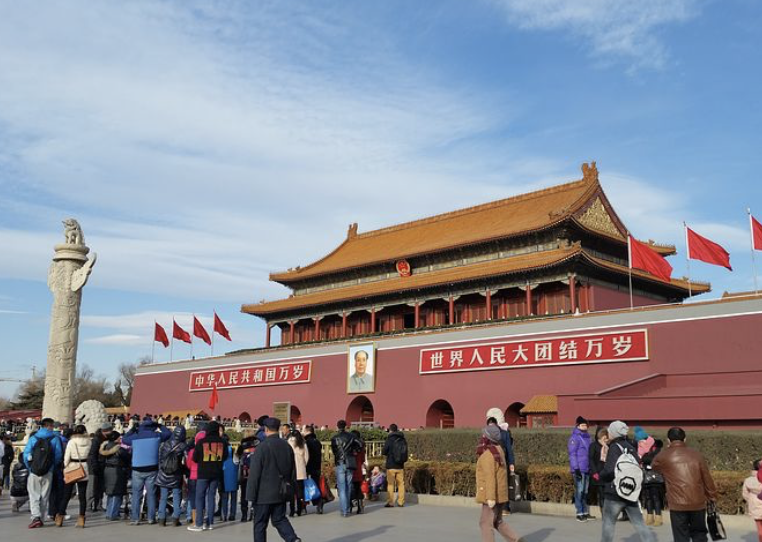 Some guests may find that some stops are more interesting than others, if you are not interested in shopping, please use this time for a bathroom break, to rest, or to simply learn more about China’s specialty products. 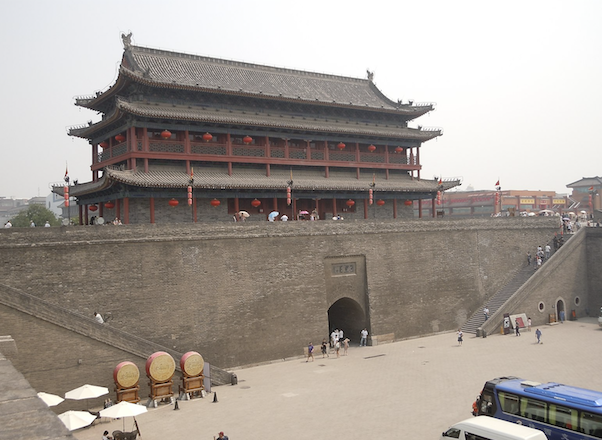 Your tours in China will include opportunities for shopping at handicraft shops, specialty outlets and/or other locations providing chances to purchase, learn, and gain valuable cultural insight on items such as Jade, Pearls, Silk, and more. Many of these specialty shops offer quality products and international shipping service. Your local guides will keep you well informed. During this tour, the following shopping stops are confirmed (subject to change).